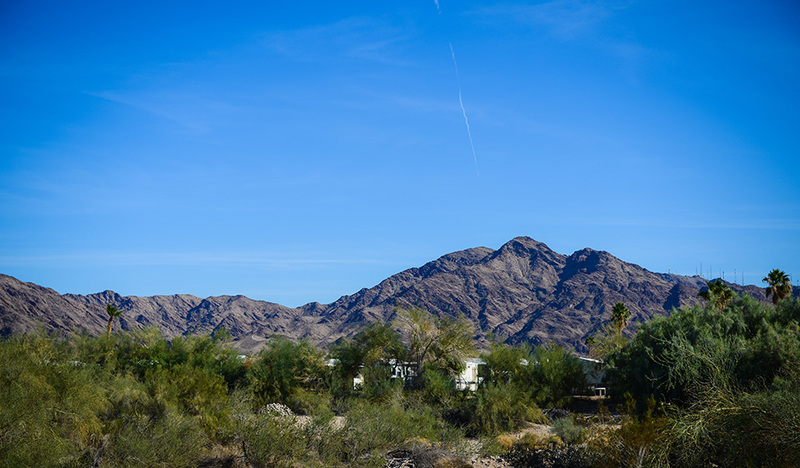 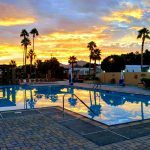 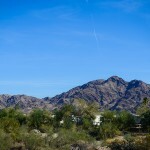 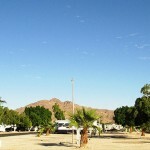 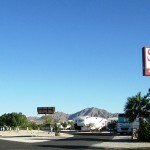 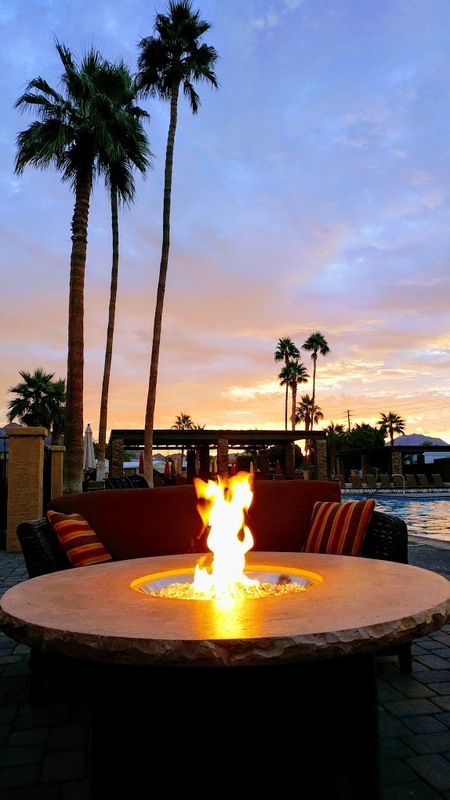 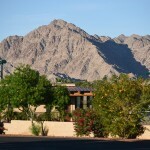 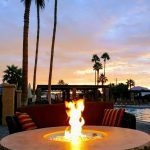 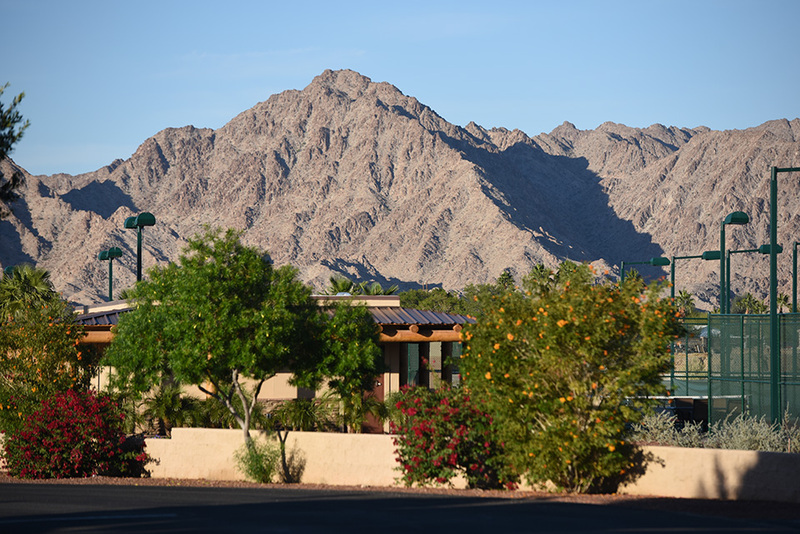 Sundance RV Resort is located in the scenic foothills area of Yuma, Arizona where the desert beauty can be fully enjoyed while still being close to shopping, medical facilities and a brief drive to Old Mexico. 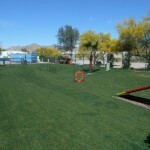 All of our spaces are full service equipped with water, sewer and electric. 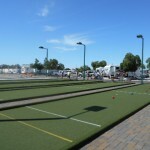 Telephone service is available from an independent supplier. 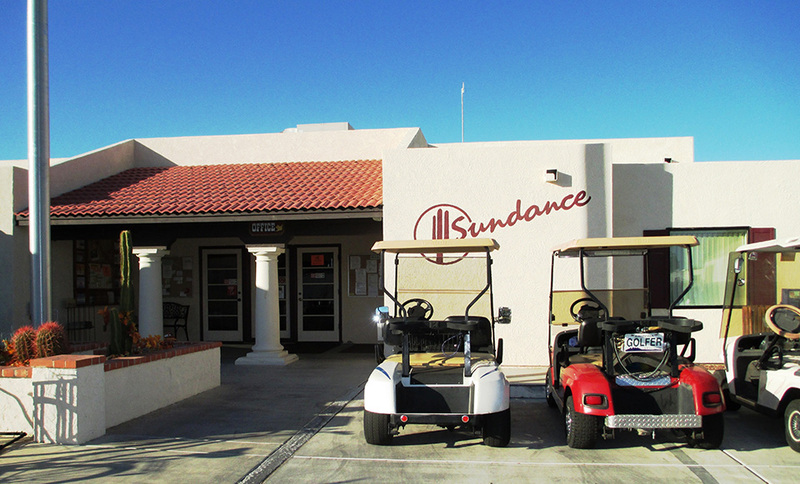 Sundance welcomes smaller RVs like the Scamp, Conversion Vans, and similar rigs that are shorter with no slides. 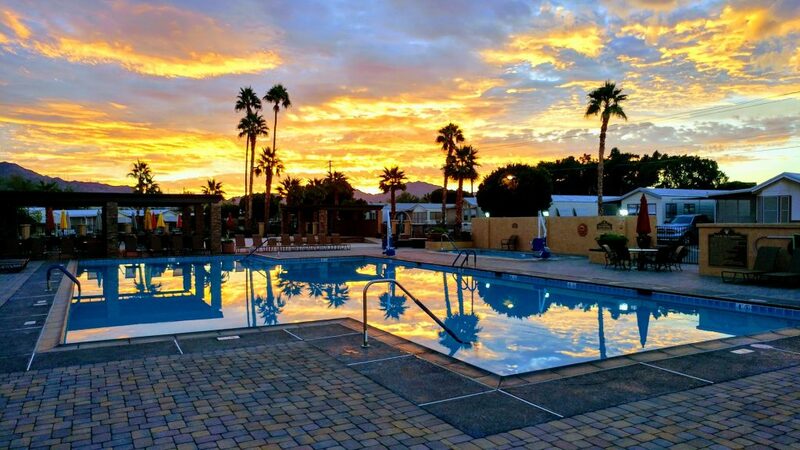 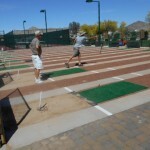 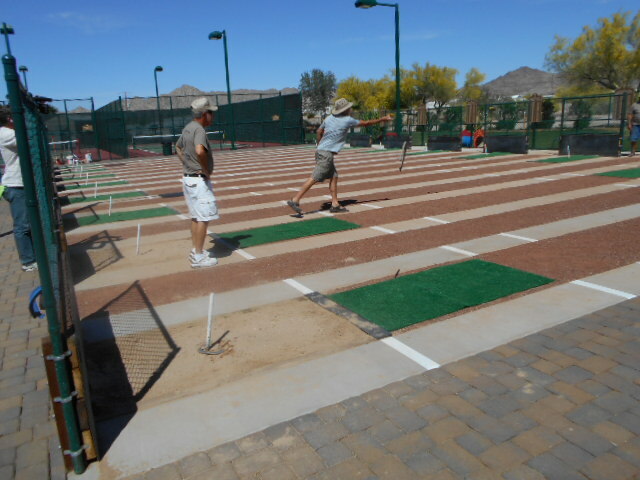 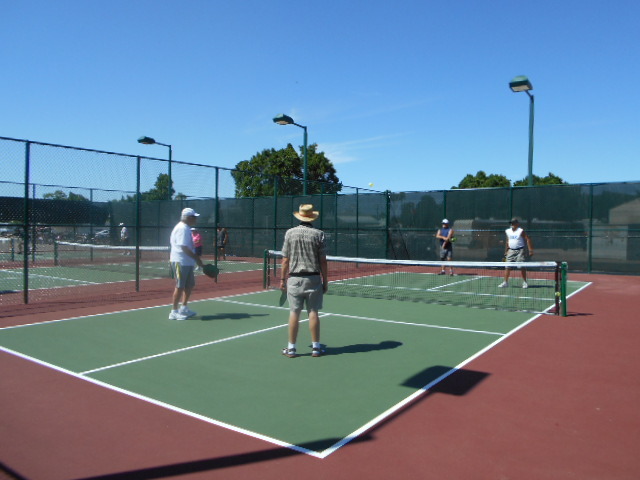 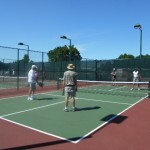 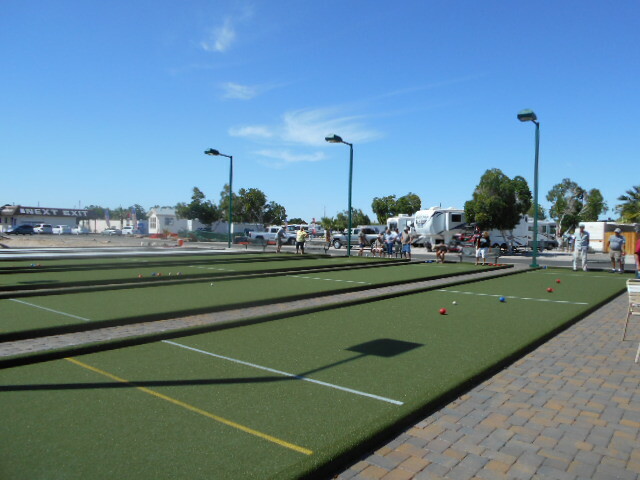 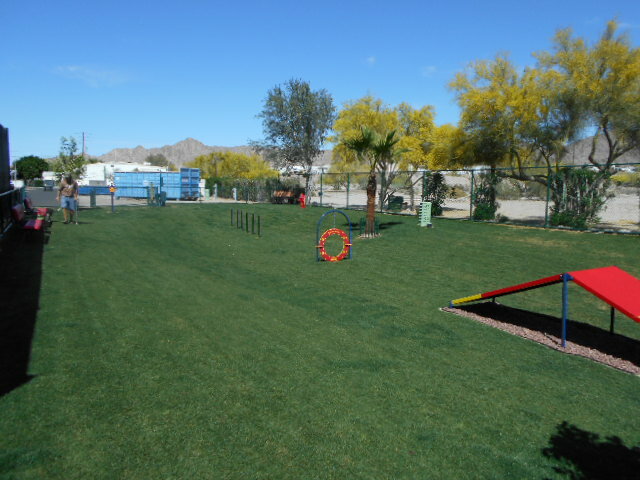 Reserve your space early and come join our friendly residents for the most fun in the sun here at Sundance RV Resort in beautiful Arizona! 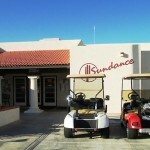 Interested in working at Sundance?